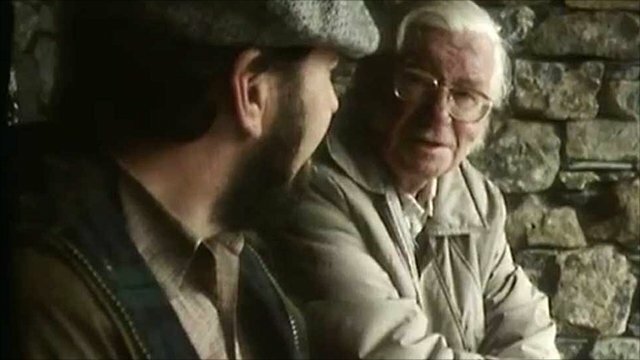 In 1970 Colin Speakman wrote the very first guide book to the Dales Way. Over 40 years on and his original book is now in its eleventh incarnation. This is the second edition from Skyware Press. Illustrated with 79 stunning full colour photos to match Speakman’s compelling narrative, the book also features 24 detailed full colour strip maps of the entire route at a scale of 1:25,000. 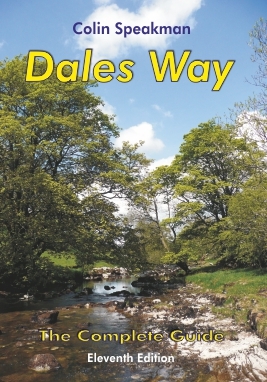 With additional features, such as a brief history of “the People’s Path”, an alternative route between Cam Fell and Upper Dentdale, and detailed descriptions of the three link routes from Bradford, Harrogate and Leeds, it is easy to see why the book is described as the complete and definitive guide to the Dales Way. As well as being a beautifully produced guide book, it’s also a unique piece of history. It is almost certainly the only guide book to a long distance trail that has been in continuous production for over 40 years, with a living author! Speakman’s deep affection for the Dales Way and his lifetime love of the Yorkshire Dales shines through this book. That’s what makes this guide so unique – no one else could have written it. Colin Speakman said: “The Dales Way is one of Britain’s best loved long distance walks. Connecting urban West Yorkshire with the Lake District, it goes through the heart of the Yorkshire Dales, linking two of England’s most spectacularly beautiful National Parks. There’s no better way of discovering this magnificent landscape than on foot, and, as generations of Dales Way walkers have discovered, of enjoying wonderful Yorkshire hospitality and a warm welcome along the entire route. Many people who walk the Dales Way return to do it a second or even a third time, because it is such an enjoyable and satisfying walk, as rich in cultural associations as it is in natural beauty”. Fully revised and updated, this eleventh edition of Colin Speakman’s Dales Way is the only guide you will ever need to plan, walk and enjoy one of Britain’s most popular and beautiful long-distance trails. This entry was posted in Events and tagged Colin Speakman, Dales Way, Guidebook, Yorkshire Dales on September 20, 2013 by DWA.